Tahir is the Managing Partner of the Maples Group's Dubai legal services team where he is also head of the Corporate and Finance teams. Tahir has unrivalled experience in the offshore structuring of Islamic finance products. He was involved in the first sukuk issue by a Cayman Islands company to be listed on NASDAQ Dubai, as well as inaugural sukuk issues to be listed on other worldwide exchanges. His expertise covers swaps / derivatives, general corporate and investment and private equity funds, including funds that comply with Islamic principles. 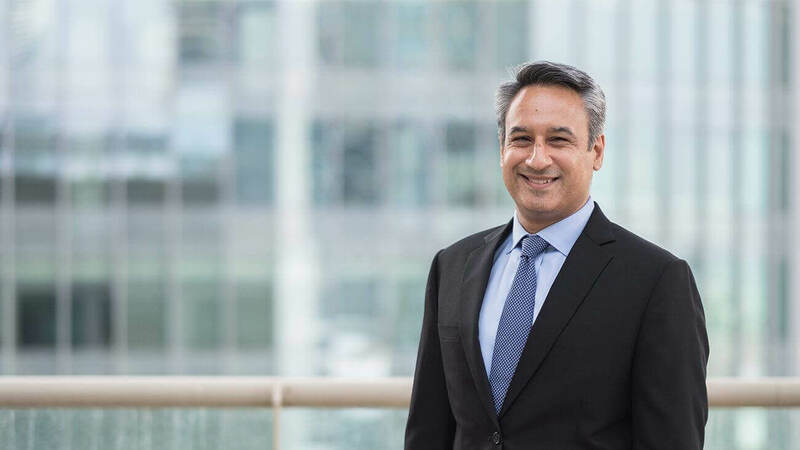 Tahir advised on the region's first multi-billion dollar private equity funds, the first REIT, the first distressed property fund, as well as on the first listing of a Cayman Islands company's shares on NASDAQ Dubai. Tahir is fluent in Urdu. Tahir joined the Maples Group in the Cayman Islands in 2000 before relocating to Dubai. He was elected as a partner in 2005. Tahir previously worked for Clifford Chance in London, New York and Dubai. He has been named as one of the 20 most prominent lawyers in the Middle East by The Brief magazine and ranked as one of the best lawyers in the UAE by Best Lawyer magazine, as well as one of the leading private funds lawyers in the Middle East by Who's Who Legal: UAE. Additionally, Tahir has received awards from International Financial Law Review and Islamic Finance News for his work and as one of Islamic Finance News' leading lawyers. He has been named as one of MENA Fund Manager's 'Power 50' and a recommended lawyer in Legal 500 EMEA. Chambers Global, where he has been ranked as a Band 1 lawyer, says that Tahir "brings real depth and gravitas" to any transaction he oversees. He speaks fluent Urdu.